Just a Little More Easter Goodness! 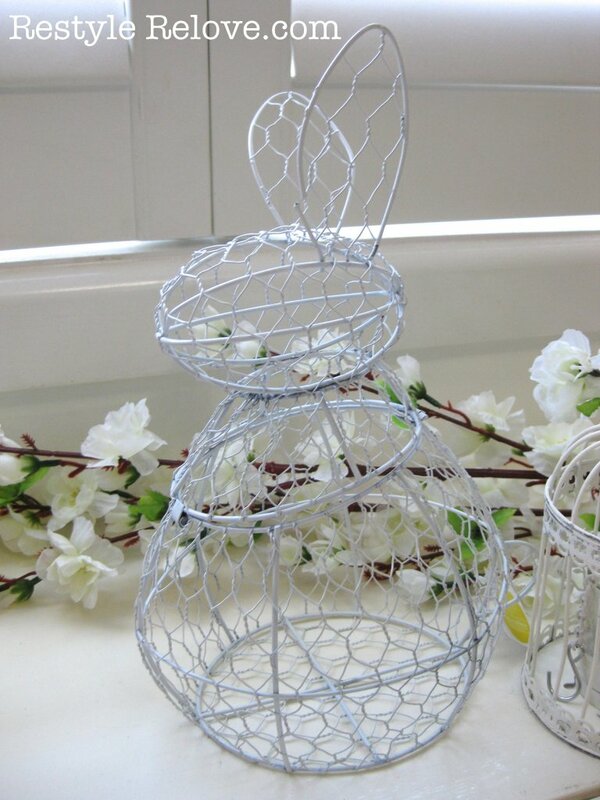 How cute is this wire cage bunny. 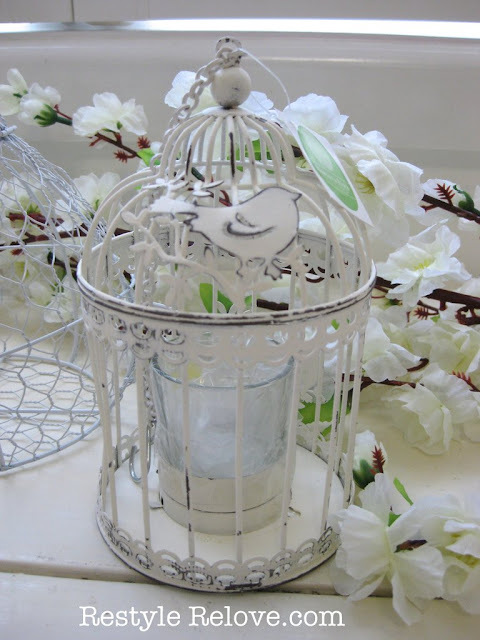 And this sweet little birdcage tea light candle holder. That bunny is adorable and that bird cage so chippy and cute. 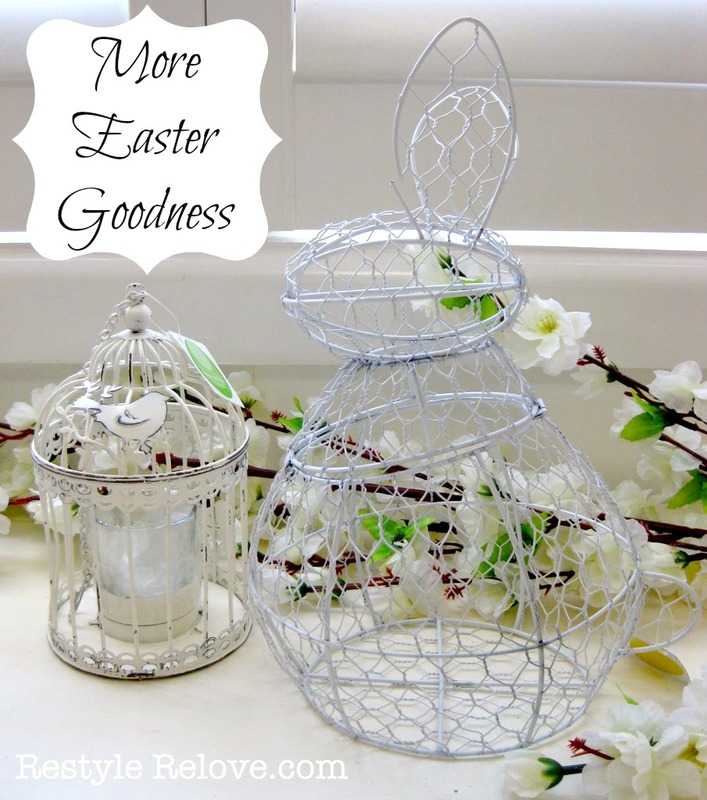 Happy Easter my friend. 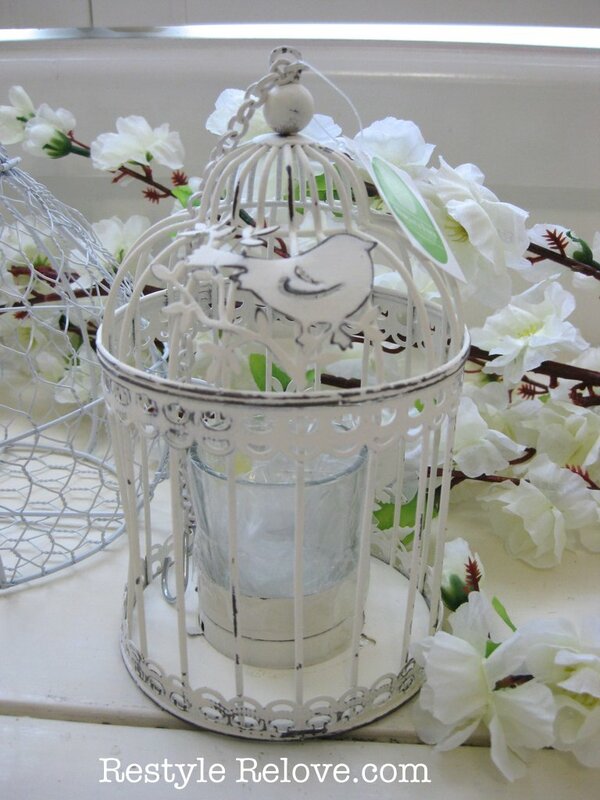 Loove that little birdcage. So sweet. What I Have been Working On!